The invitations are out and you are eagerly awaiting the RSVP’s. The flowers are chosen and the shoes have been spotted. The dress is on order, bespoke and your dream dress. So what is next? 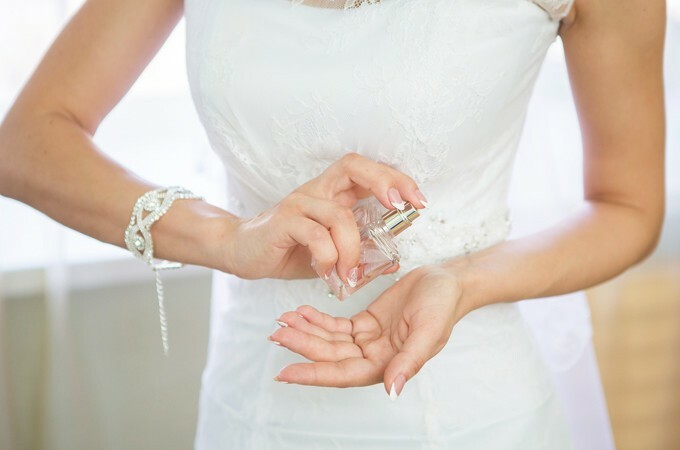 There is one key element that many brides don’t consider when planning the wedding, their wedding day fragrance. Will you go bespoke, new or classic? I get a new fragrance every year thanks to a very generous Chairman of our company. I always like to try something new and it got me thinking, what should I wear on my wedding day? Here’s a few choices to get your thought process ignited and your sense of smell ready for some testing in order to consider your wedding day fragrance. As I mentioned I get a generous christmas gift of perfume of my choice each year from my company Chairman. 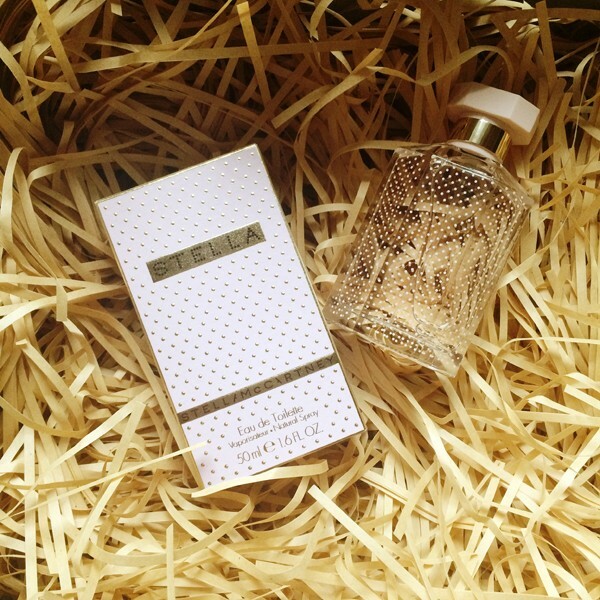 This year I chose Stella by Stella McCartney Eau de Toilette . A light floral fragrance what lasts a long time but isn’t overpowering. Stella is inspired by the idea of a fresh, dewy rose captured in the morning sun. What better way to start your wedding day and have a fresh scent all day long. Underscored by sparkling green notes, this bright and bold composition creates a young, fresh fragrance and I think Stella is perfectly bridal. Take some time a few weeks before your wedding, when you are in the same season as your big day and test out new perfumes on the market. Don’t overdo it in one session as your nose can only handle three fragrances before your sense of smell gets confused, especially if they are of a similar type. Make sure you test floral, woody, oriental and fresh fragrances. Although your sense of smell is emotional, the fragrances you most enjoy will probably belong to just one or two fragrance families. So this is a little bit more of a wedding day treat, since bespoke fragrance is expensive. 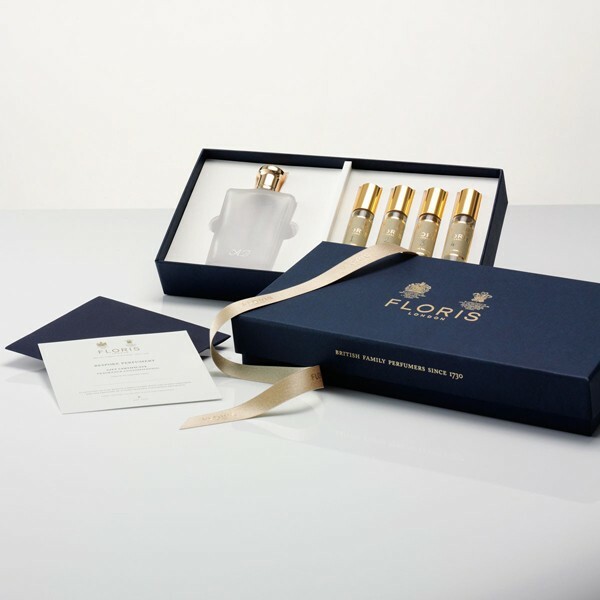 Floris London, British family perfumers since 1730, offer a fragrance customisation service for £450. For this you would enjoy a 2 hour appointment with a Floris perfumer at our Floris Shop in London and you will create your unique 100ml Eau de Parfum with Certificate of Provenance. What a great way to remember your wedding day fragrance and evoke memories of the big day every time you smell it. You will choose the scent according to your taste after going through a very detailed analysis to personalise your fragrance. The exciting feature is that you are adding to Floris’ private perfume ledgers dating back nearly 300 years and you an re-order whenever you need to. 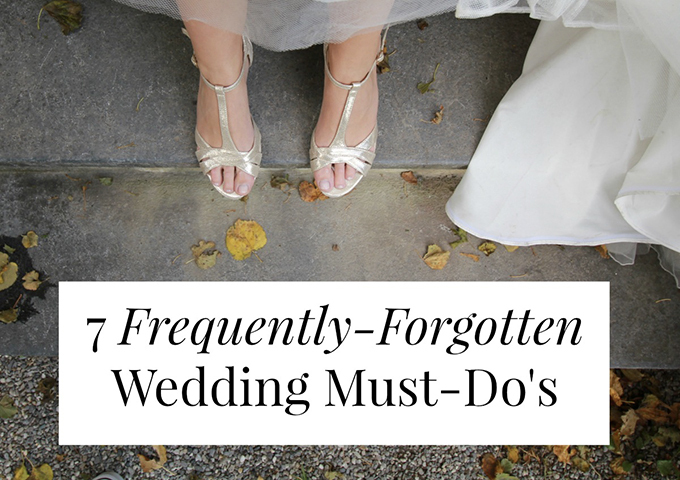 It’s perfectly acceptable to wear your everyday fragrance on your wedding day. For one, you already know you love it and your husband-to- be does to. Secondly it’s a familiar scent for your husband, so when you arrive at the front of the aisle to stand by your man, he will know you have arrived! 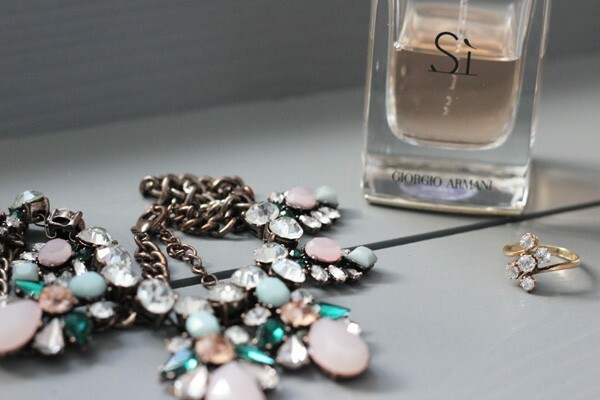 My go to fragrance for the daytime is Giorgio Armani Si which I have featured here before. The Eau de Parfum features cassis nectar, vanilla, rose de mai and fresh-cut freesia; it oozes a nostalgic flavour of comfort and confidence. Perfect for putting you in the right frame of mind for the big day. I wear a lot of fragrances throughout the year. Jimmy Choo is another favourite for boosting confidence and getting me in the right frame of mind and like Caroline, I also enjoy wearing Chloé but you could ramp it up and make it relevant with Chloe Love Story as your wedding fragrance of choice. What’s your day to day fragrance? 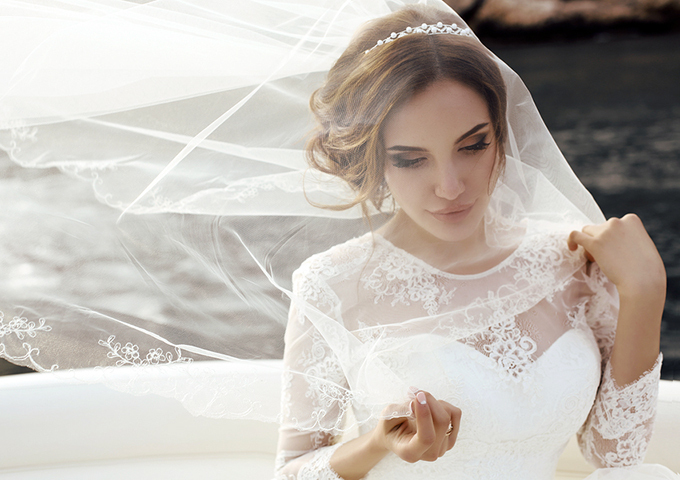 Is it the perfect one for your big day? I’m still considering my options but I have a feeling I will go for something that I love and that my fiancé will recognise.